What Is Ginger Ale E Juice Like To Vape? When you inhale this ejuice flavour you can taste the fresh ginger made sweet by subtle candy and subtle light lemon soda. The crisp refreshing taste matches the real thing on a like-for-like basis. It's a smooth and tangy flavour that fills the mouth with semi sweet ginger and the light lemonade giving it that ‘ale’ taste. One exhale you can taste the the flavour as strong as it was on inhale. The aroma produced from the exhaled vapour is very pleasant. 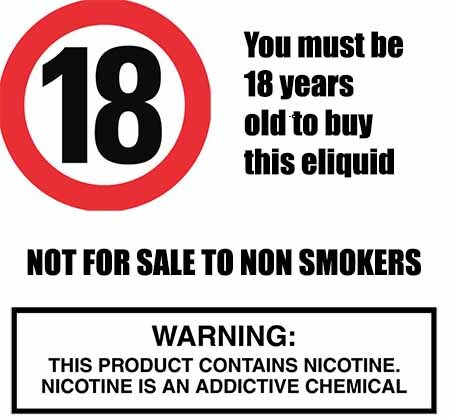 At The Vape Shop we make sure our e liquids DO NOT contain:- Diacetyl, Acetoin, or Acetyl Propionyl, refined sugars, protein, genetically modified ingredients, animal ingredients of any kind, preservatives, sweeteners, or colours. 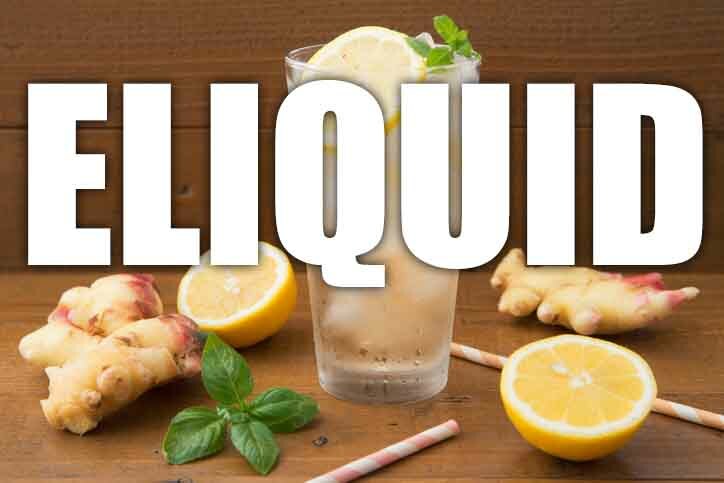 Is Vaping Ginger Ale eJuice Vegan & Vegetarian Safe?